Hi Everyone, Â I have recently added another sweet file to my GraphicRiver Portfolio. 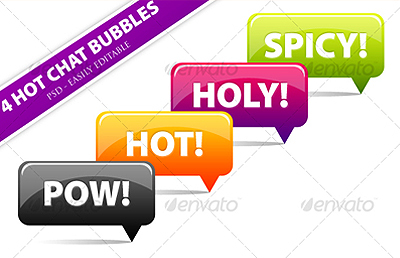 Â GraphicRiver is where you can buy awesome StockGraphics for prices that rock! Another entry of mine toÂ GraphicRiverÂ Â ENJOY! NOTE: You can-not re sell it as a psd template. The PSD will be selling exclusively on photoshopcandy for 1 week only. After that time, the psd will be removed from the site. TIME IS UP! – SORRY GUYS. If you are interested in having me design aÂ PSD template custom designed for your company. Just send me a note – and I will send you a quote!